Sixteen-year-old and not-so-openly gay Simon Spier prefers to save his drama for the school musical. But when an email falls into the wrong hands, his secret is at risk of being thrust into the spotlight. Now change-averse Simon has to find a way to step out of his comfort zone before he's pushed out-without alienating his friends, compromising himself, or fumbling a shot at happiness with the most confusing, adorable guy he's never met. 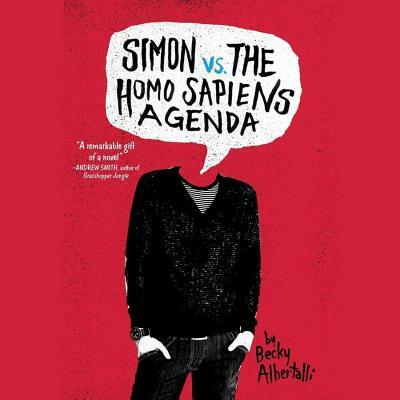 Incredibly funny and poignant, this twenty-first-century coming-of-age, coming-out story-wrapped in a geek romance-is a knockout of a debut novel by Becky Albertalli.